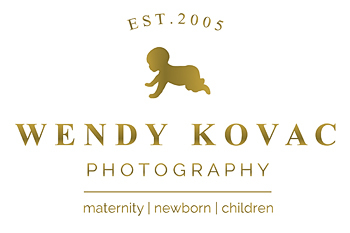 Wendy has been working with newborns, babies and children along the Grand Strand for over 13 years, and is Myrtle Beach's most experienced and sought after newborn photographer. Thank you for your inquiry! We have received your message and will contact you as soon as possible!